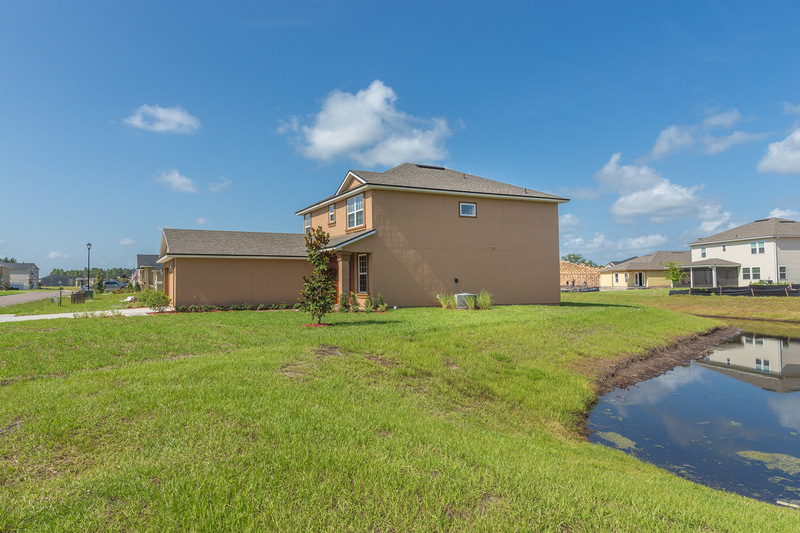 Village Center is part of the Oakleaf Plantation master planned community with access to world-class amenities, including community pool, fitness center, tennis courts, soccer and baseball fields, shopping and restaurants. 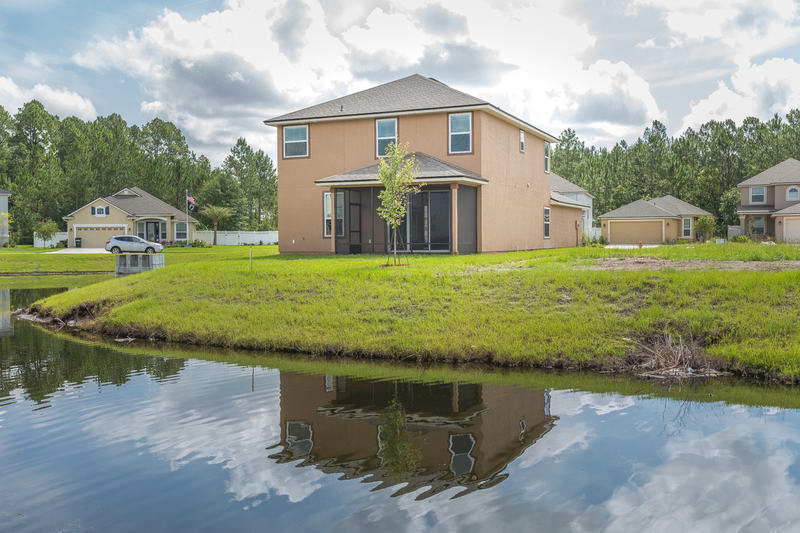 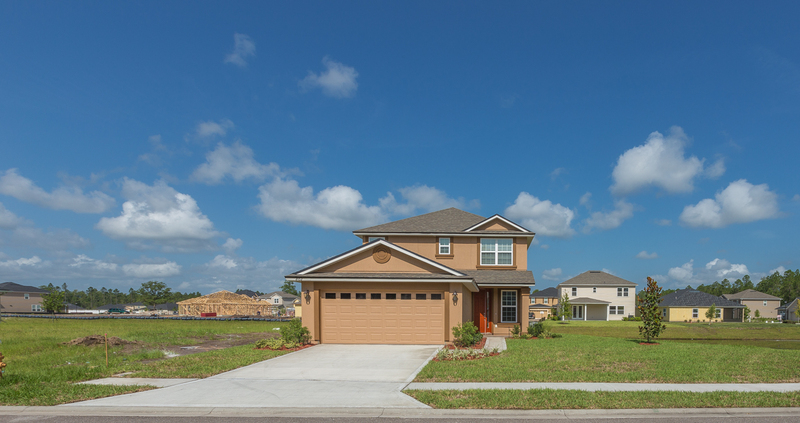 Village Center is located directly across from the new middle school and the amenity center and all that Oakleaf Plantation has to offer. 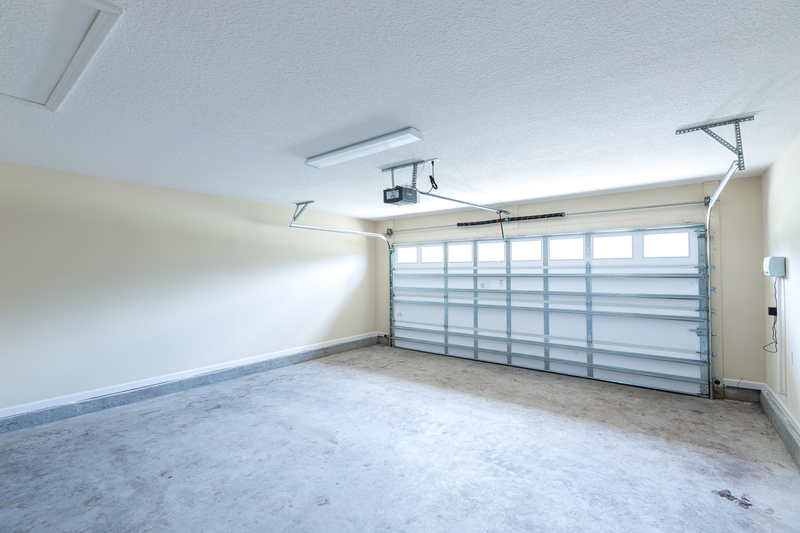 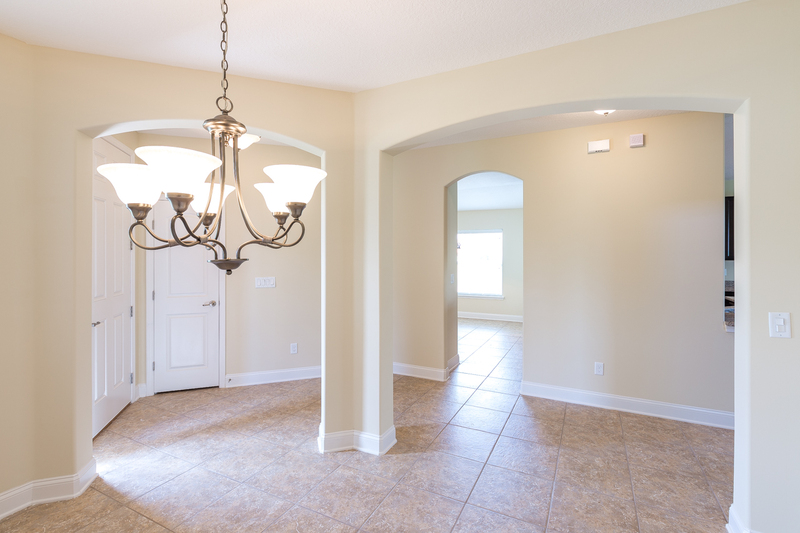 Location is everything when building your home. 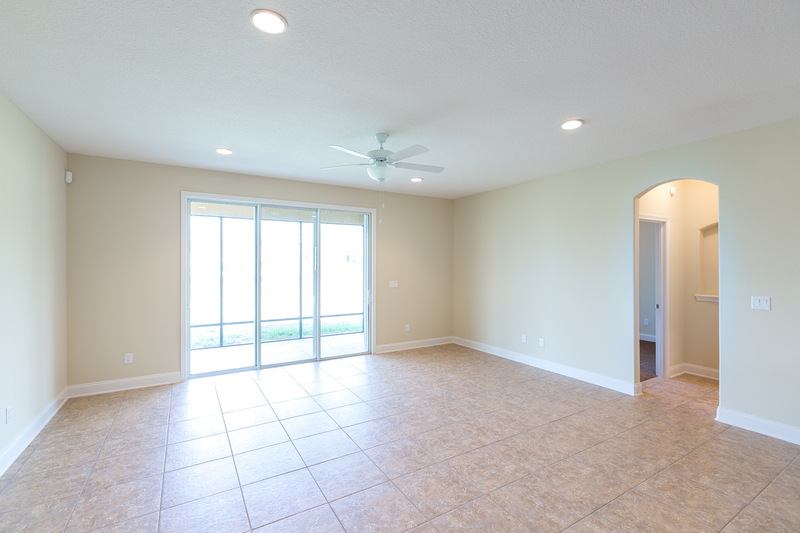 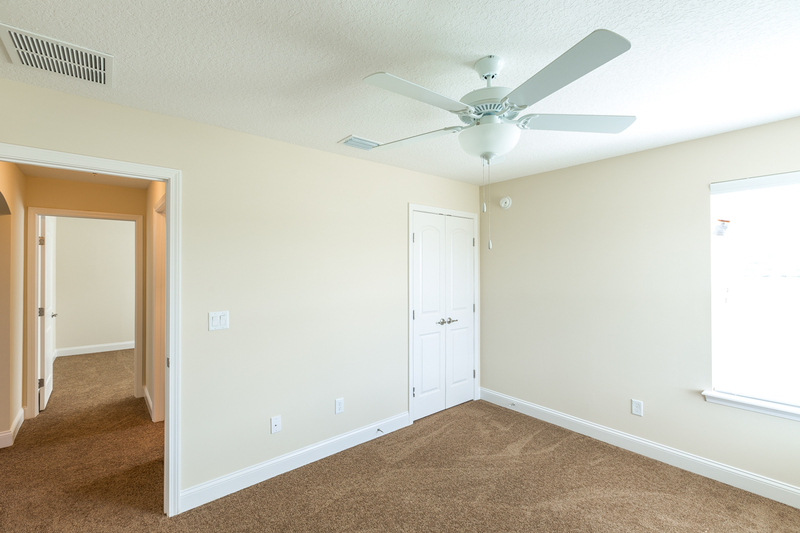 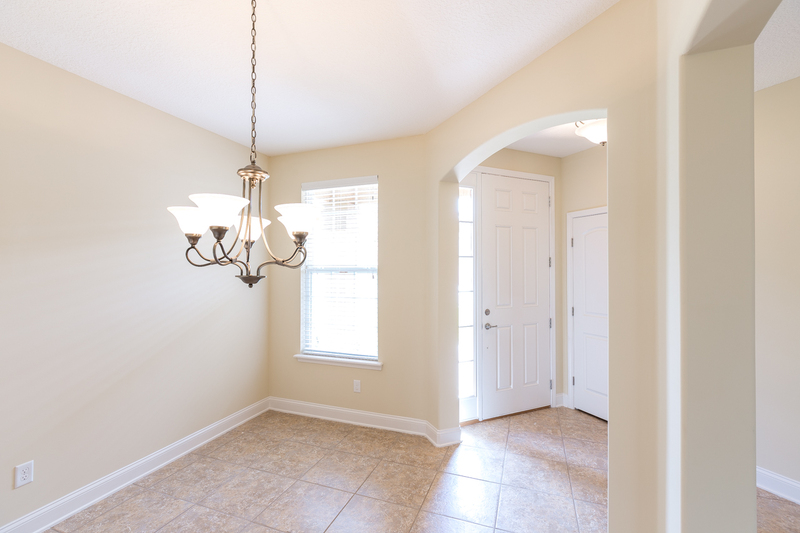 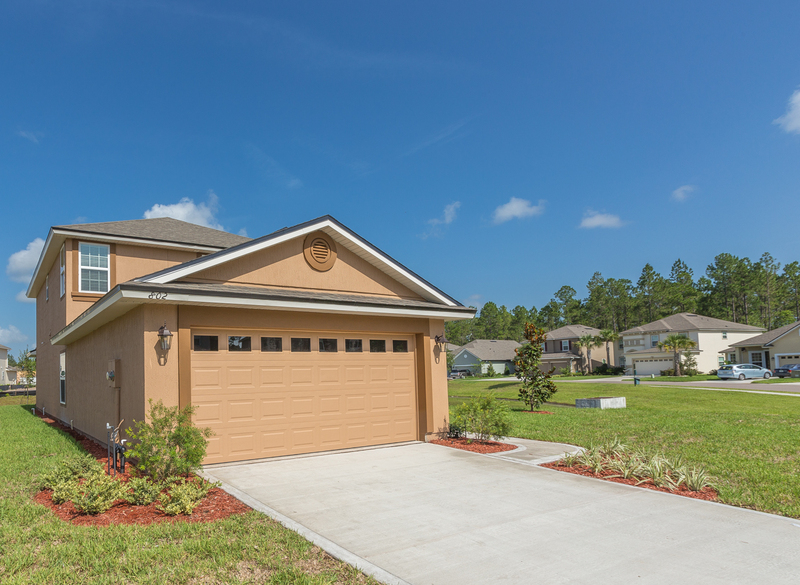 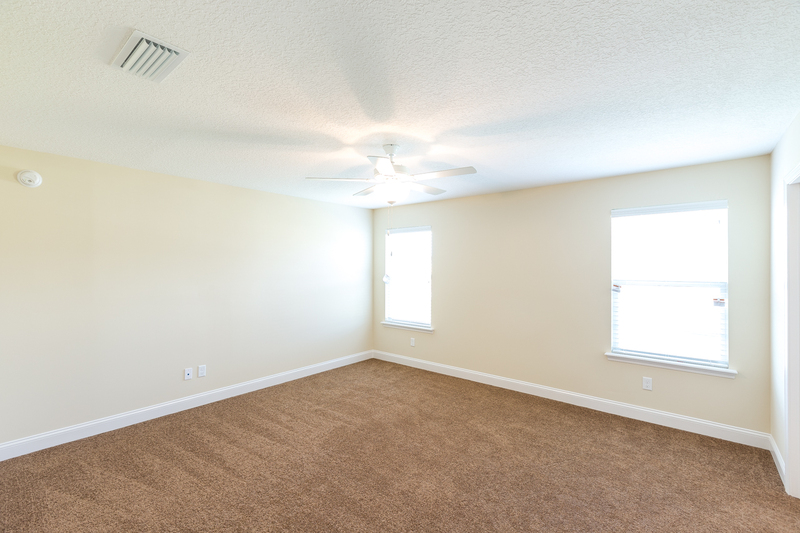 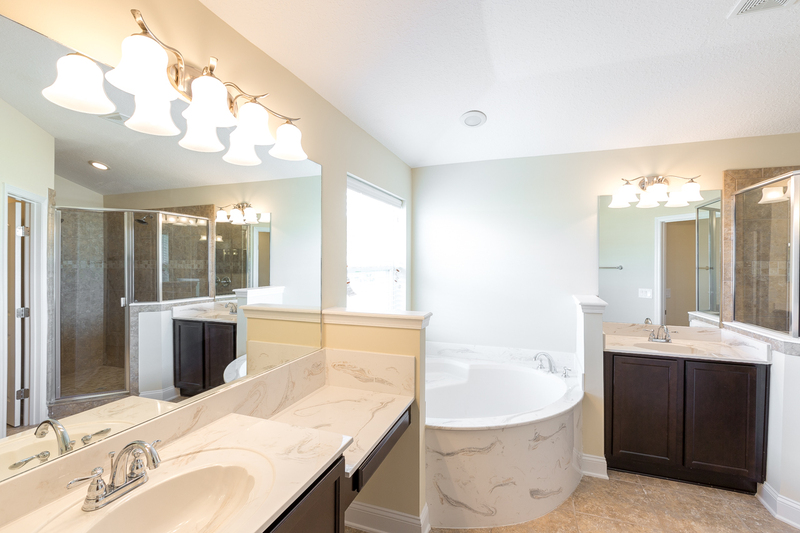 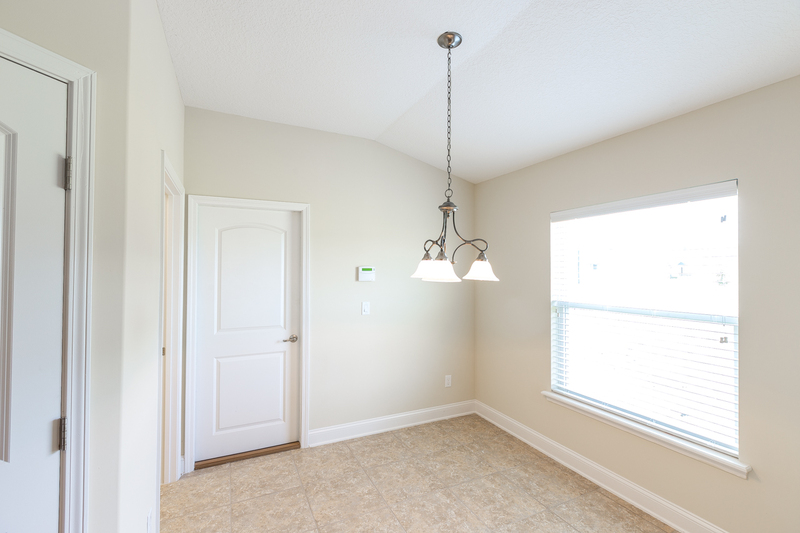 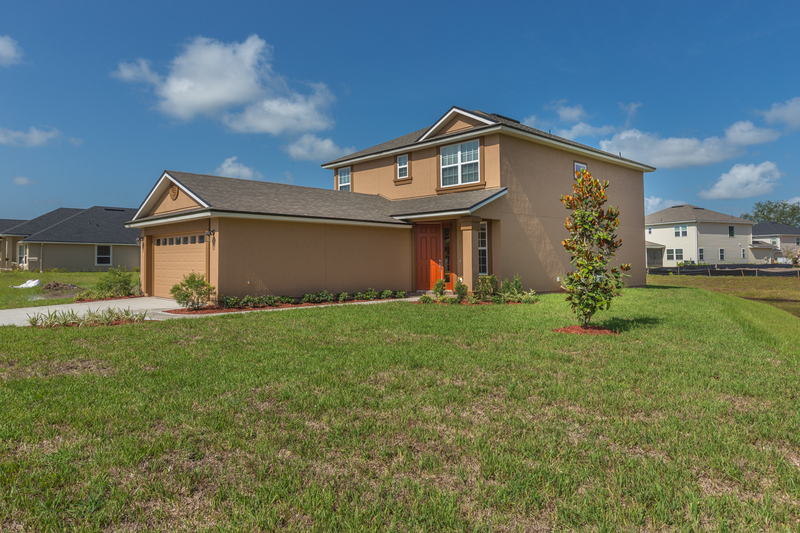 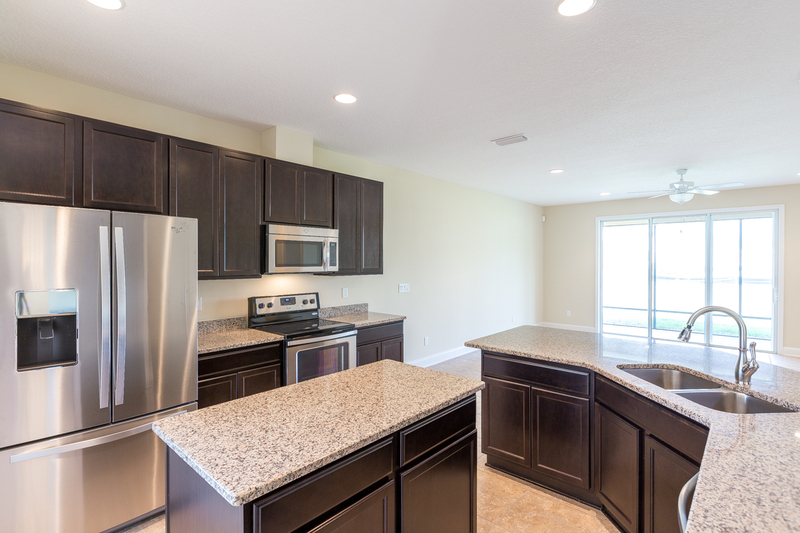 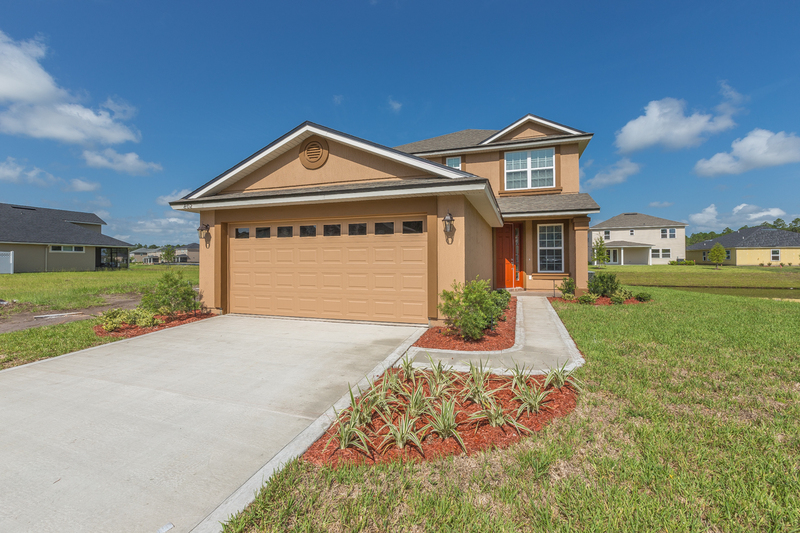 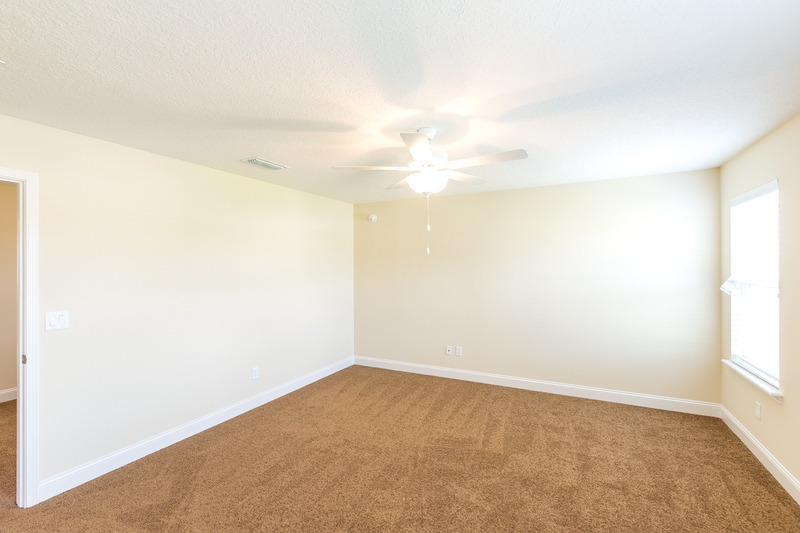 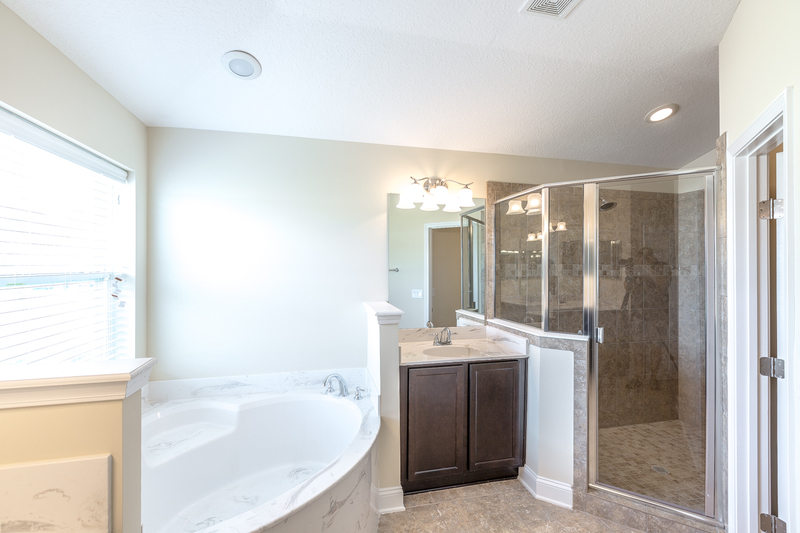 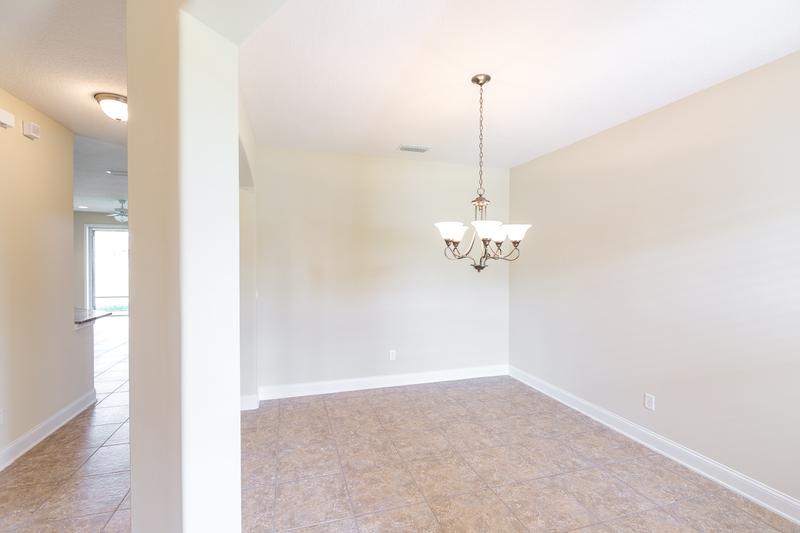 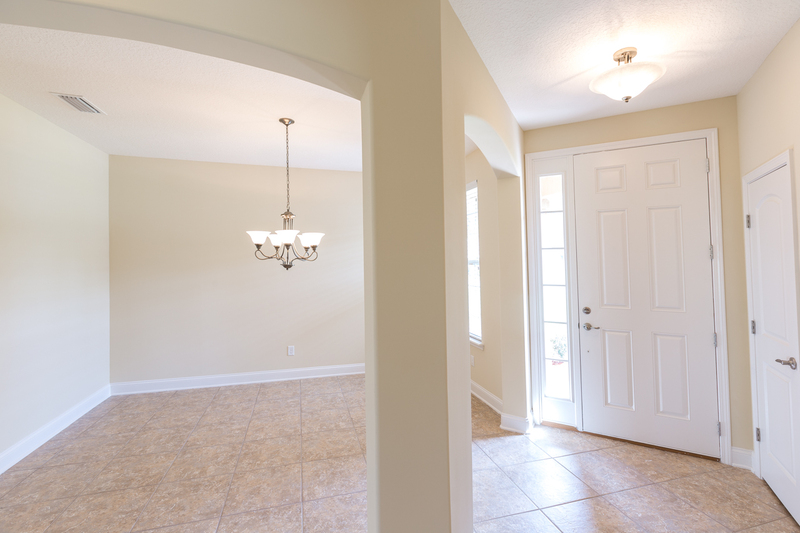 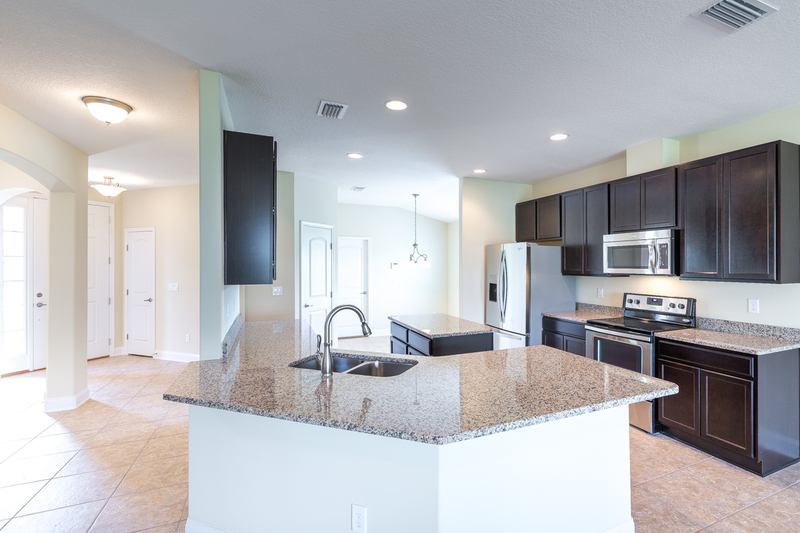 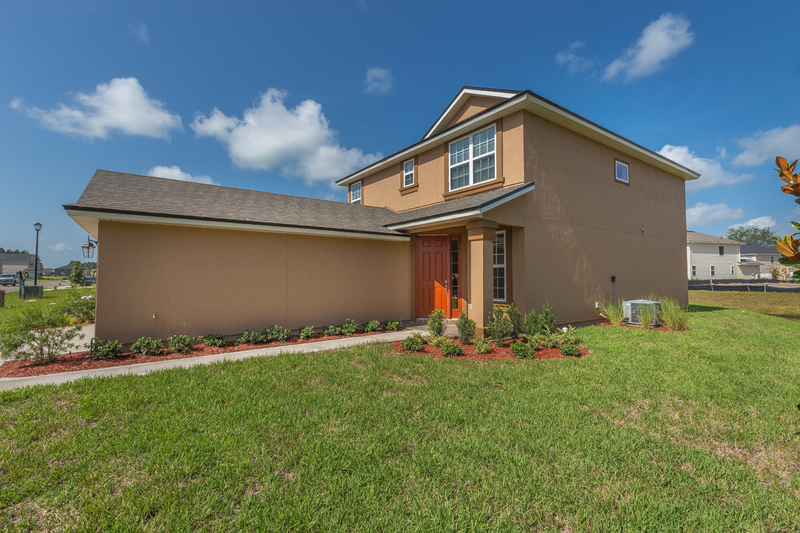 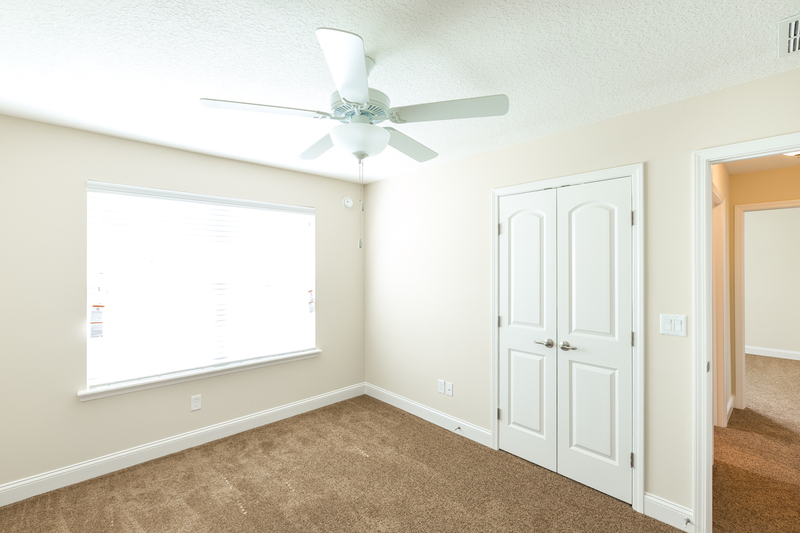 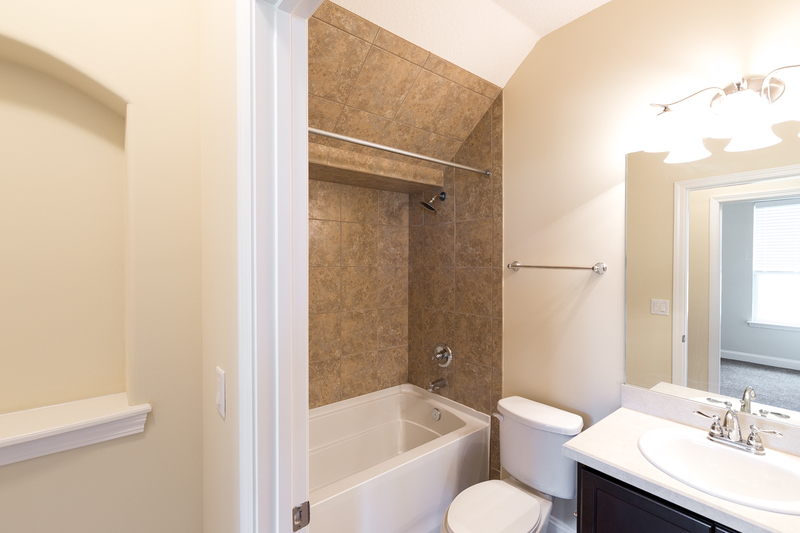 Village Center at Oakleaf is located in the Oakleaf area of Clay County with access to all of Oakleaf’s beautiful amenities, excellent schools and convenience of nearby shopping at the Oakleaf Town Center. 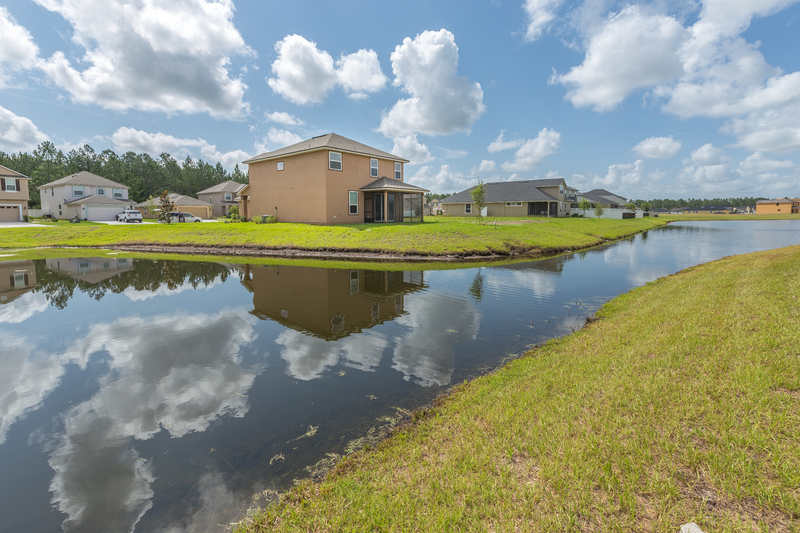 It is located at the intersection of Oakleaf Village Parkway and Oakleaf Plantation Blvd. 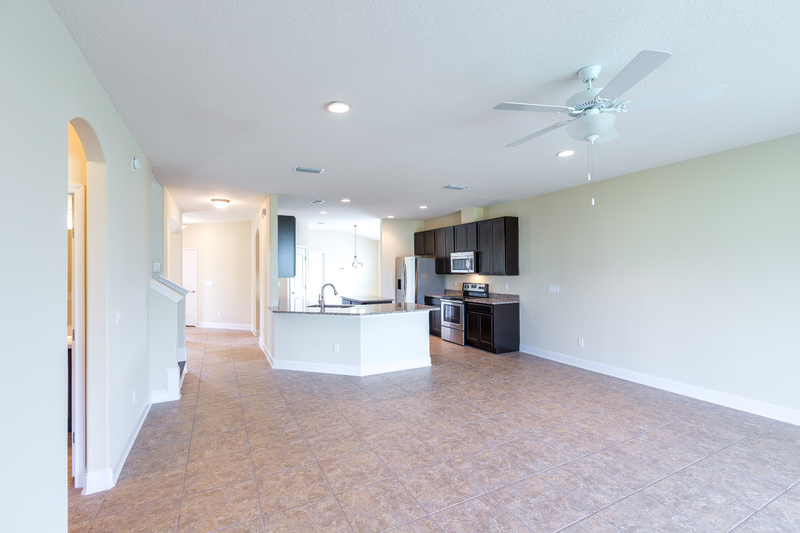 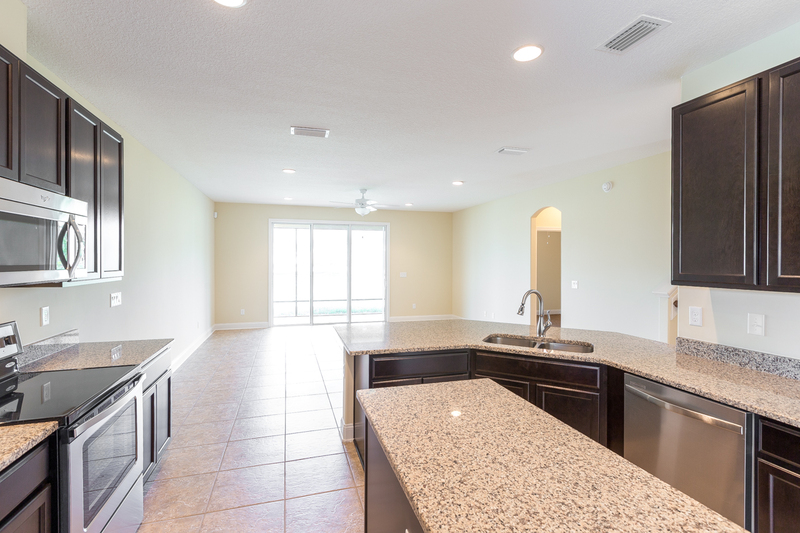 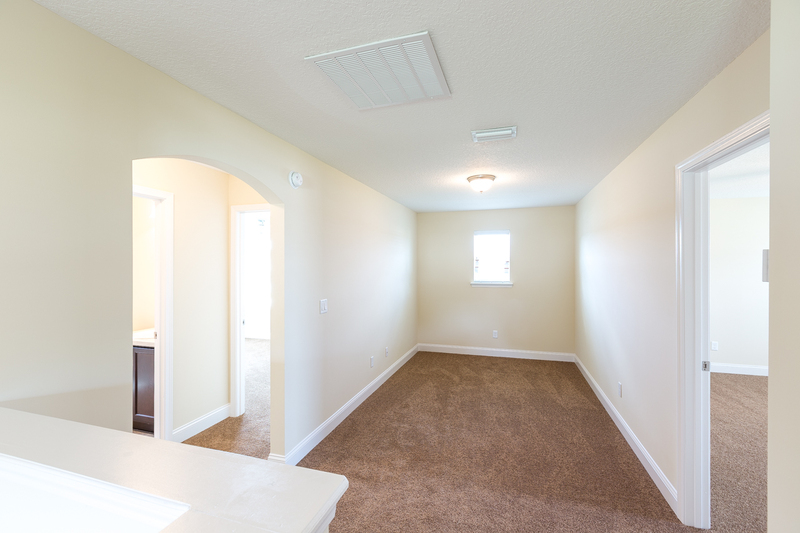 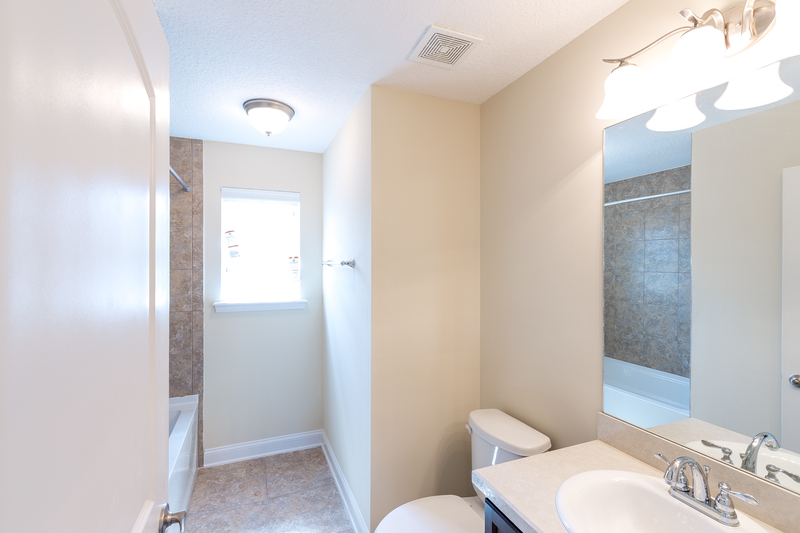  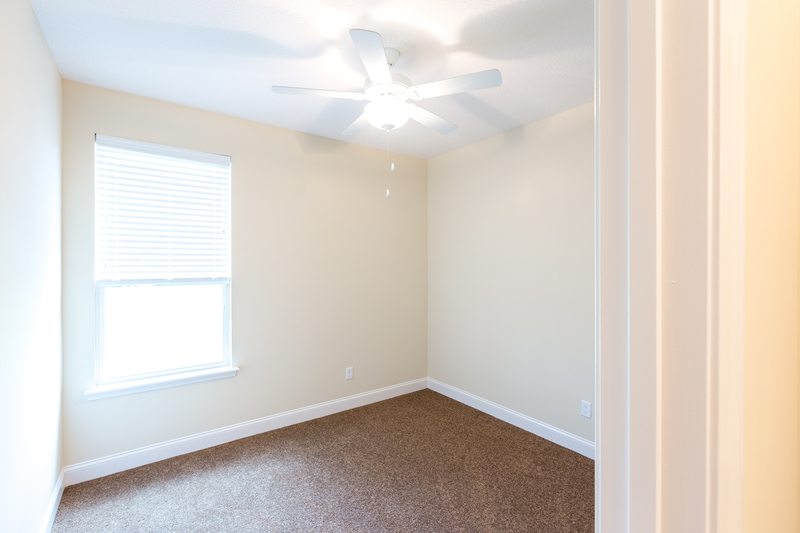 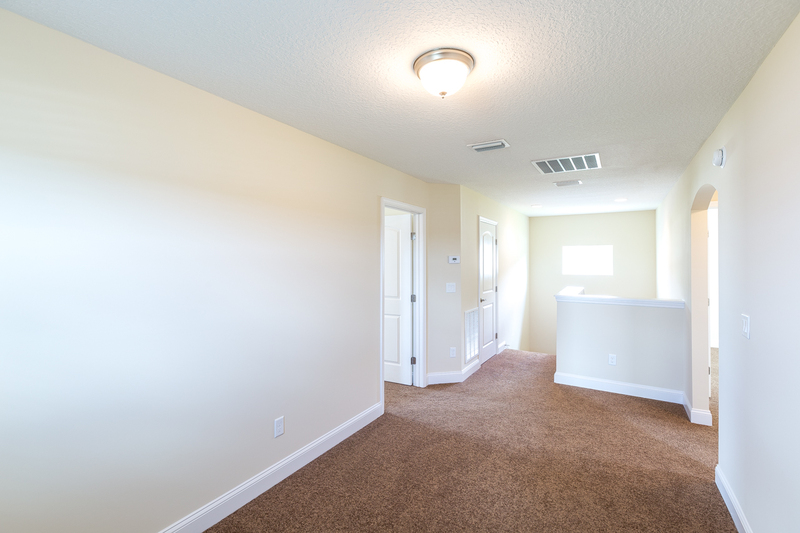 All Oakleaf properties are convenient to NAS Jax and downtown Jacksonville. 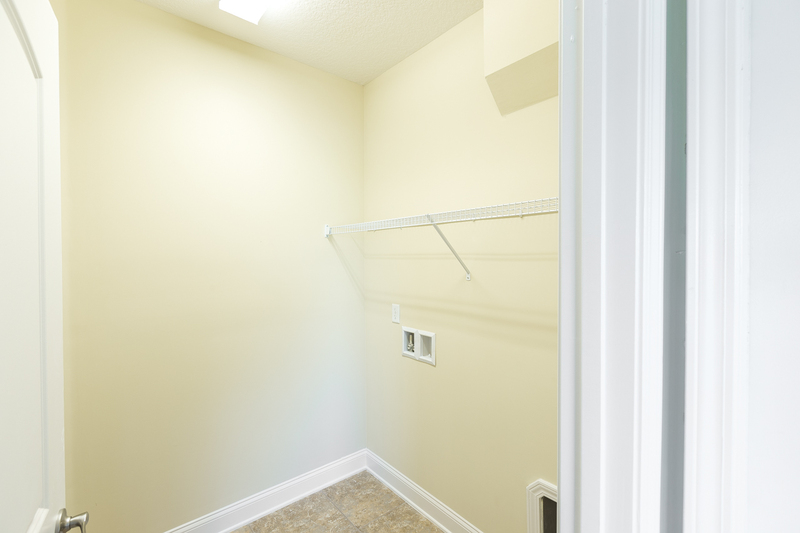 This area also features two nearby hospitals.